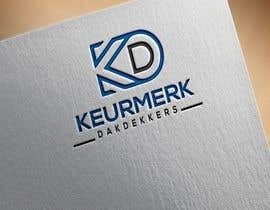 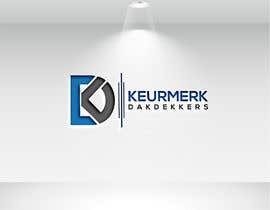 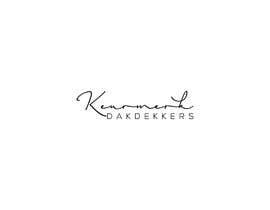 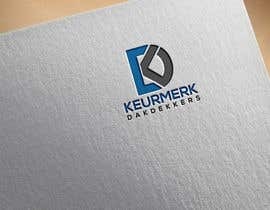 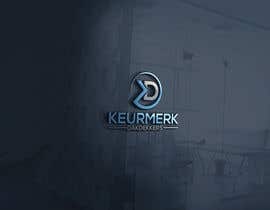 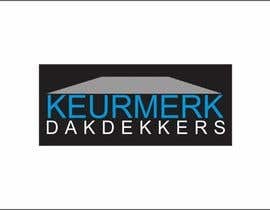 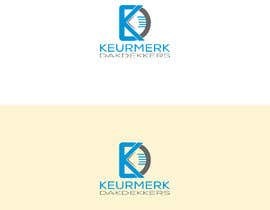 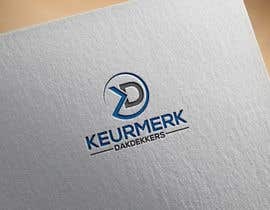 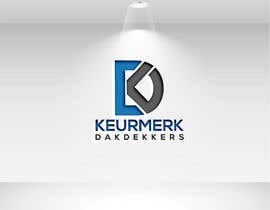 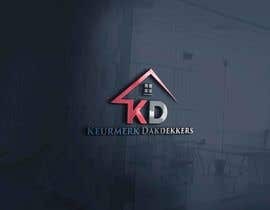 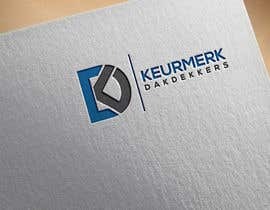 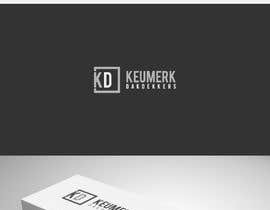 For a Quality Mark for Roofer companies in the Netherlands called "Keurmerk Dakdekkers" we need a fresh new logo. It needs to give a lot of confidence and trust and it needs to show authority. 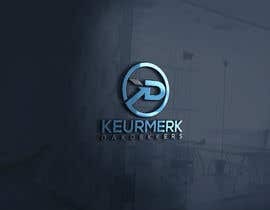 We need all filetypes and IP rights.